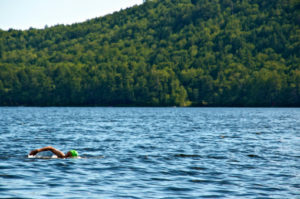 You have leverage for open lake swimming, that either you can go for open lake swimming after Raft building or post water activities, Open lake swimming will help to build a team and coordination, Help yo the other team member if needed, You can find out the best out of the least, Get to know leader and follow team. 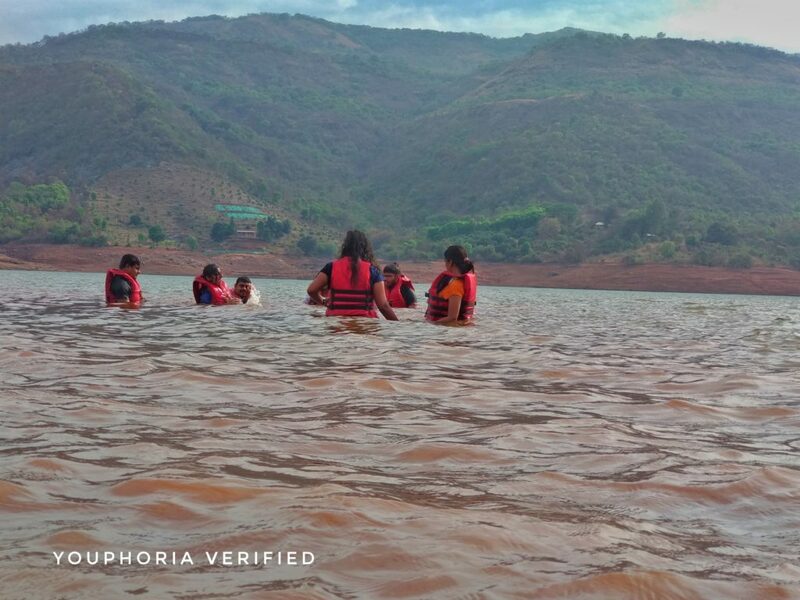 Open lake swimming shows the individual perspective to save yourselves off course you all are tie up with life jacket, we won’t allow to anyone swim without it but still team has to complete the task. 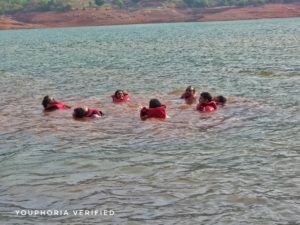 There were 49 Participants in team and 6 people were too afraid to get tin to the water but after encouraging theme they through themselves into the water and tries to swim, Life jacket kept them above the water boy level but they were to afraid after getting into the water and final they make out to get themselves stable and when they saw the rest team is almost cover the half target trust me no one was that much happy and ready to catch them and finally Mrs. Sharma, 36 year old IT engineer had guts and tried her best believe me what she did was remarkable and unbelievable off course she could make it first but stood 3rd in race. Who create the race? who make out the best from something, was us? No exactly but we gave what she needed is encouragement and she achieved what she deserved. 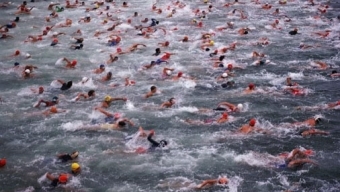 A person swimming in the open water of a lake.That how job life is you need to make out your own and team will stand behind every step of yours.